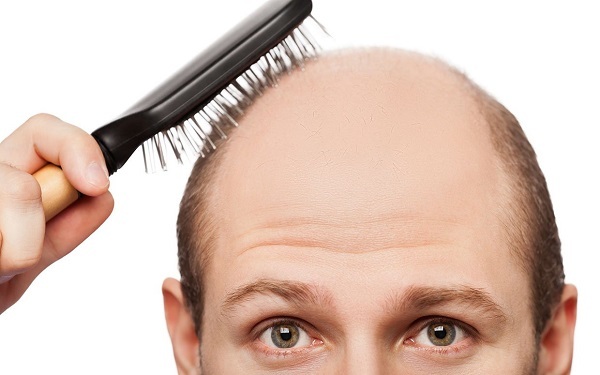 Baldness is a Common Problem of males caused by unchecked hair fall. Just like your skin, your hair also need proper care otherwise gradual and unchecked hair fall may result in Permanent Baldness. Recent Studies show that losing up to 100-150 hairs per day is normal. Human hair naturally grow in three phases: Anagen, Catagen, and Telogen. Anagen is the active or growing phase. Catagen is a fairly short phase of the natural hair cycle during which hairs begin to break down. Telogen is the resting phase. The hairs that are shed daily are often in the resting or late phase in the hair cycle. 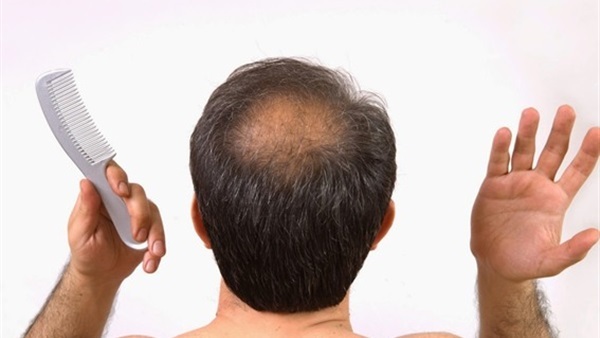 Normally, about 10% of the scalp hairs are in the Resting or Telogen phase at any time. These hairs are not growing and are getting prepared for cyclic shedding. Soon they are replaced by New Hair. But due to some reasons if naturally "shedding hair" are not replaced by "growing hair" then continuous and unchecked hair fall results in permanent Baldness. Male's Baldness problem may be inherited and some times occurs due to lack of certain Nutrients which are essential for Proper hair growth. Psychological Stress may also cause hormonal imbalance and hair follicles stop to regrow. Some harmful chemicals like hair dying colors may also damage the structure of hair follicles and result in gradual hair fall even may result in Baldness. Now you don't need to blame yourself for having this embarrassing problem because any kind of Baldness can be checked even you may regrow you Lost hair just by Following given Simple and Natural Tips. 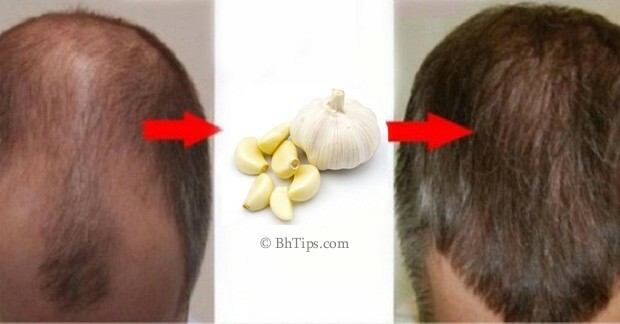 Garlic(Lehsan) is one of the Best Home remedy to cure Baldness. You can use Garlic oil OR Garlic extract OR Raw crushed garlic to rub over the hairless surface. Let it work for some time before shampooing. Crushed garlic can be used only on bald head while extract or garlic oil can be used on hairy surfaces to promote thick hair growth. Garlic when taken orally is also beneficial for hair growth. Grind raw onions to a fine paste. Rub this paste into your scalp. Leave it on for at least an hour. Wash thoroughly. 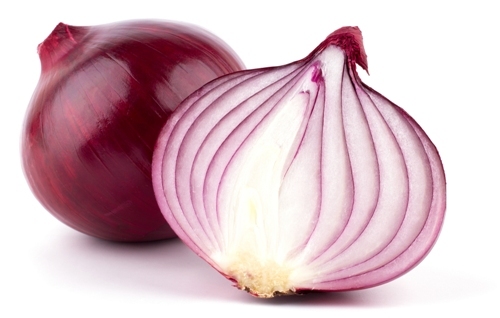 Rub in some lemon juice into your hair and scalp to rid yourself of the onion smell. Finally wash off with regular shampoo. This is an other simple way to cure baldness naturally. You can also apply onion paste on your bald patches. 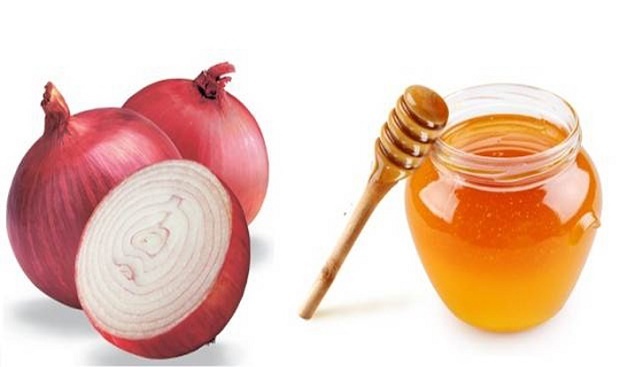 Just begin by making a thick paste of onions and applying this paste onto your bald patches. You can then go ahead and rub a little honey onto your bald patches. Leave the onion paste and the honey on your head for an hour or so. After that you can wash your hair with a gentle shampoo. Follow this routine for a few weeks to arrive at desired results. Massage freshly boiled cold milk on scalp and hairs. Let it work for an hour, now shampoo as usual. Regular use will stop hair loss. 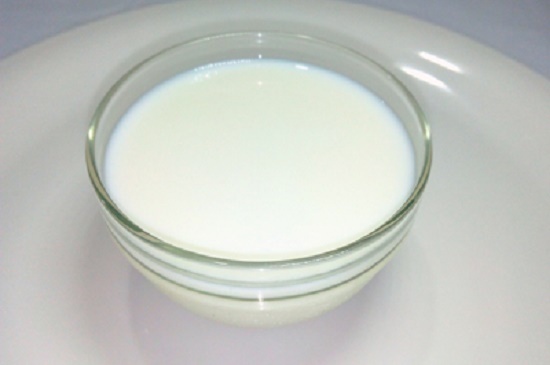 Sometimes raw milk is preferred to the boiled milk. Similarly fresh cream or butter are also use for this purpose. Both cow or Buffalo milk can be used to treat baldness in this way. 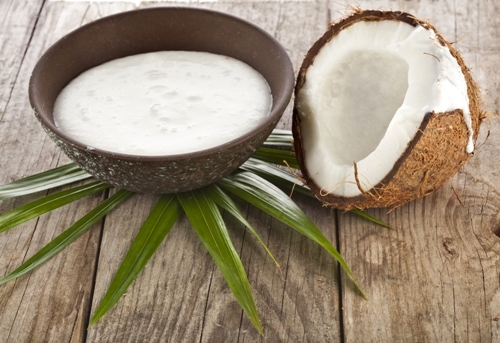 Coconut milk(nariyal) can be massaged directly on the scalp to promote hair growth. This can be obtained by grinding fresh coconut and than squeezing it. Mix it with some water that came out from raw coconut. Now slightly warm it and apply to the hairs for an hour or two. This can be repeated daily and should be continued till the required results are obtained. This is also believed to regrow hair. 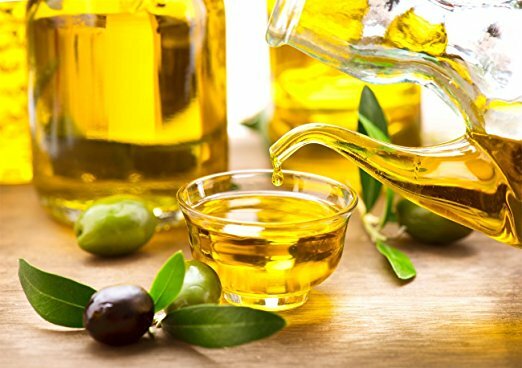 Regular massage with Olive(zaitoon)Oil will strengthen your locks, stops hair loss and prevent graying of hairs. Application and massage of warm olive oil show much better results. It is also a Natural cure for Dandruff. 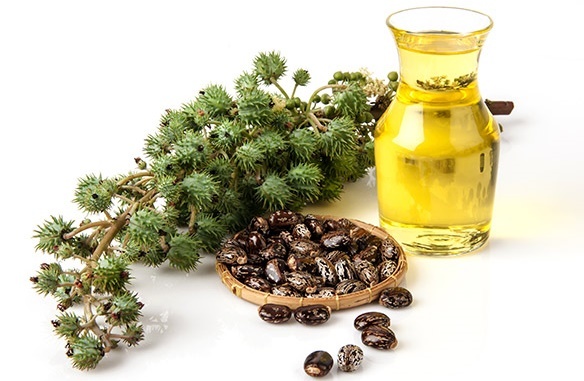 Apply castor oil(arandi oil) on the scalp and on the roots of hair but not on the hair. Wrap the hair with newspaper and tie it with cloth. Keep it overnight and wash this in the morning. Repeat this for 7 to 10 days. 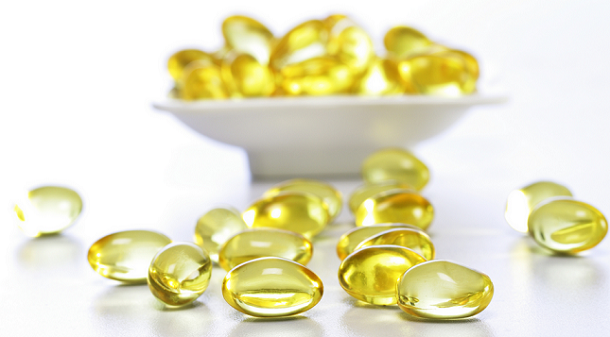 Fish Oil massage on your scalp is also considered best to get rid from baldness and to promote healthy hair growth. Massage your scalp with fish oil. Leave their at least for 2 hours and then wash off with regular mild shampoo. 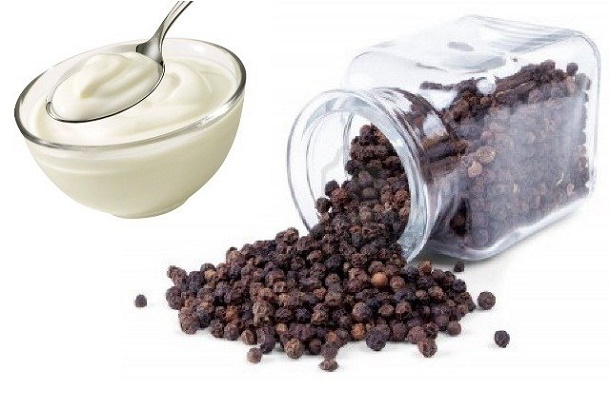 Add 1 gram Black pepper in 100 grams of curd and apply on scalp at least for one hour and then wash the hair with warm water. Apply this method weekly.This is also considered very effective to cure baldness. 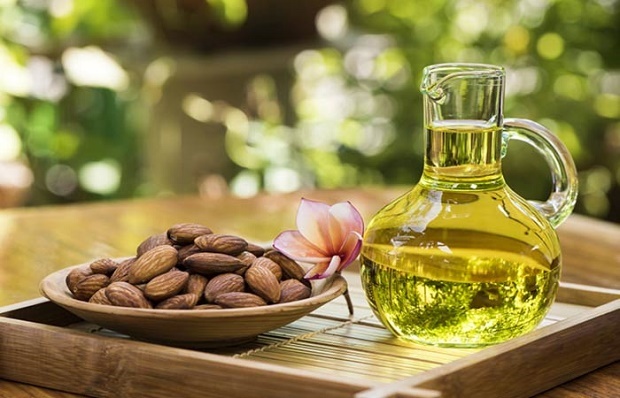 Massage Almond Oil(Rogn-e-Badaam) on your scalp on a daily basis. It will prevent hair loss and would be very helpful to regrow your hair. Leave there at least for one and and then shampoo as well with a mild shampoo. Coconut oil is also very beneficial for treating baldness. Take some coconut oil and gently massage your scalp. 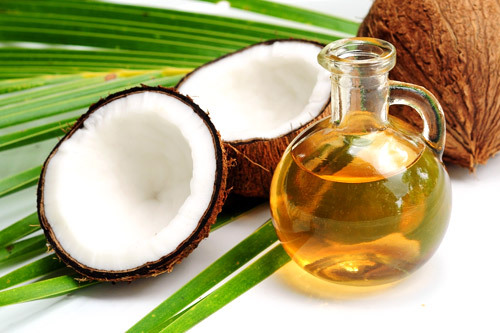 Coconut oil stimulates hair follicles. Leave coconut oil overnight on the head and wash it off in the morning. 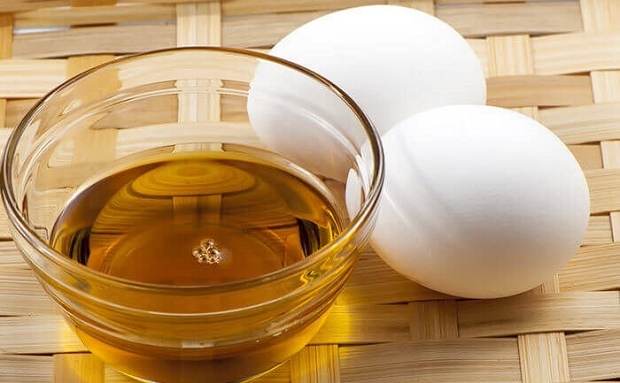 A mixture of egg white and olive oil is also very beneficial to regrow lost hair. Mix one teaspoon of extra virgin olive oil with the white of one egg (According to hair length you can increase the quantities). Now beat in to a paste-like consistency and apply to the entire scalp and coat the hair as well. After half an hour, rinse and wash with a mild shampoo. 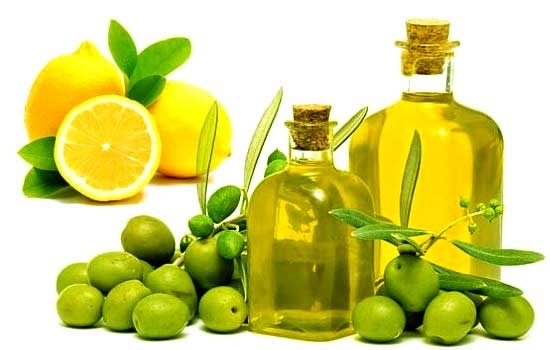 A mixture of lemon juice and olive oil has been shown excellent results for promoting hair growth. You can mix one teaspoon of lemon juice in two tablespoons of olive oil. Applying this oil on the head promotes growth of healthy hair. 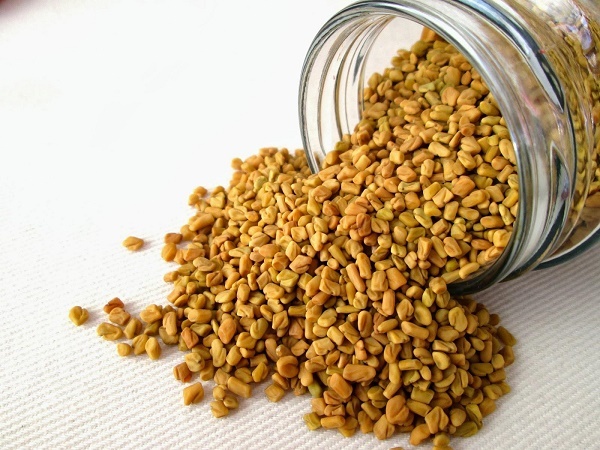 Fenugreek (Methi) seeds are very beneficial in treating baldness. Grind some fenugreek seeds and add some water to form a smooth paste. Apply this paste on your scalp, especially bald patches. Leave it at least for one hour. Finally rinse it with normal water. 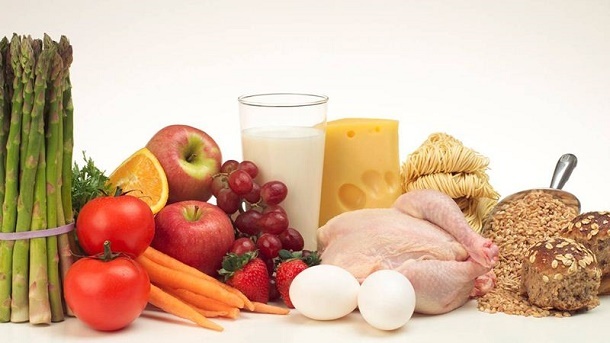 You should use diet rich in proteins, cereals, green leafy vegetables, milk products, Curd, Honey and make use of Fruits rich in vitamins to fulfill the Nutrients demand of your body for proper hair growth and to prevent further hair loss.